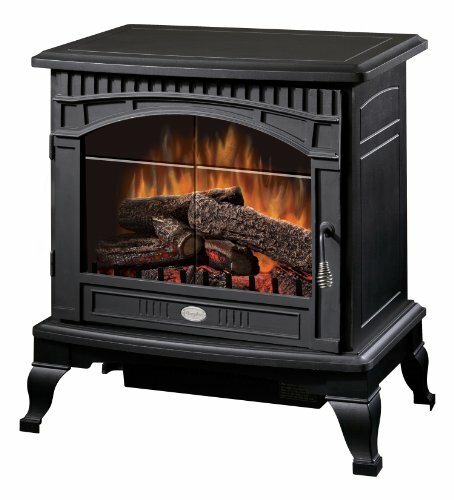 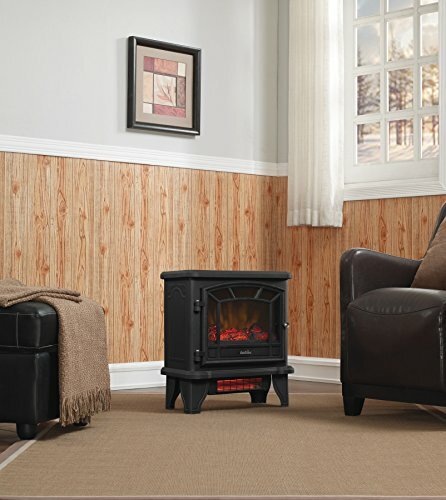 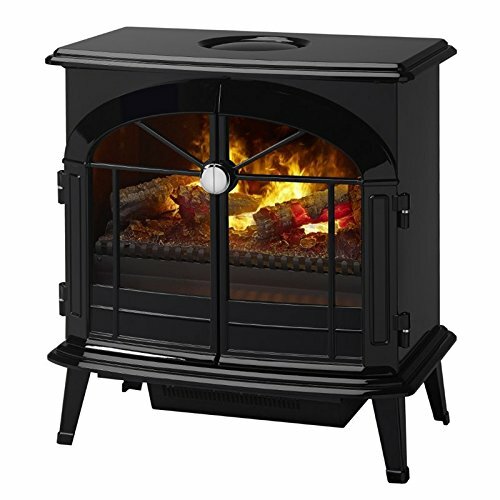 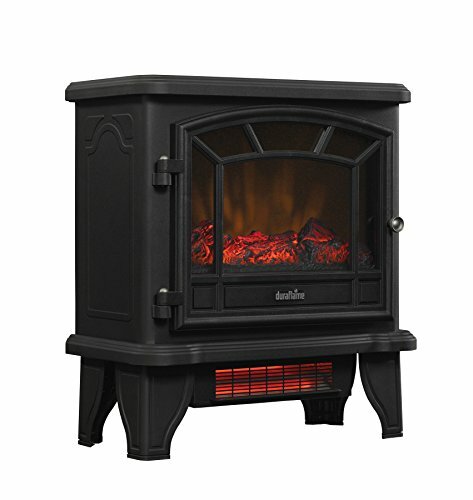 This freestanding infrared quartz stove will add charm, ambiance and warmth to any room of your home. 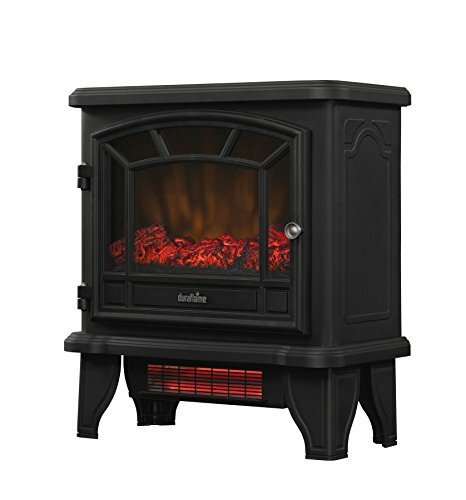 This stove provides supplemental zone heating for as much as 1, 000 sq. 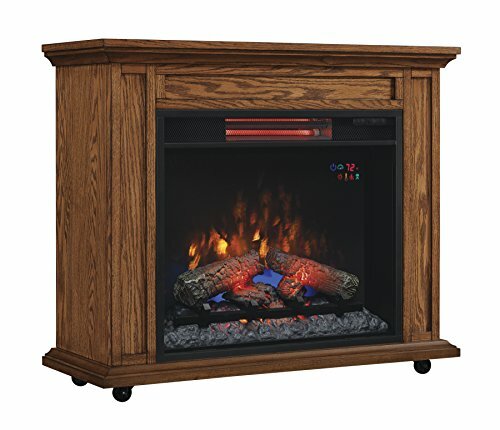 Ft. Infrared quartz heat produces moist, comfortable heat that may not dry out your air. 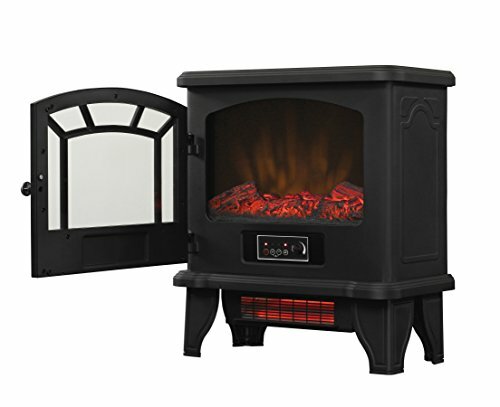 This stove features a picture window style door with arched frame detailing finished off with the classic look of a decorative door maintain. 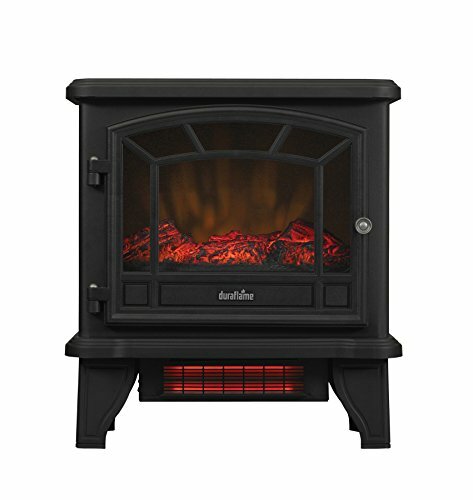 The realistic flame effects will also be operated without or with heat for all-season enjoyment and are enhanced by the stove’s glowing logs and ember bed. 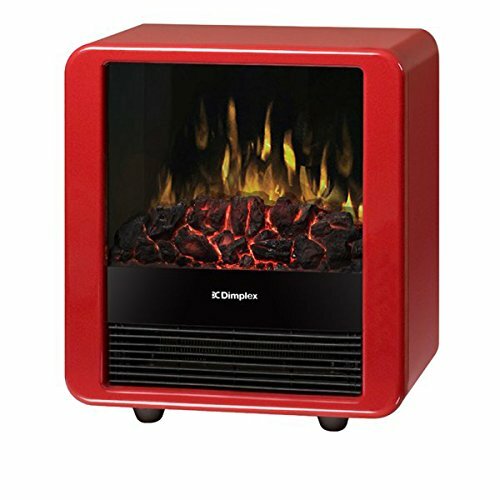 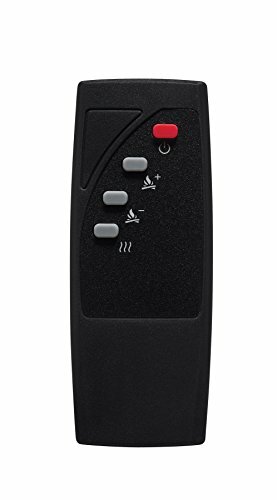 Change flame brightness levels and turn heater on/off with the included remote keep watch over. 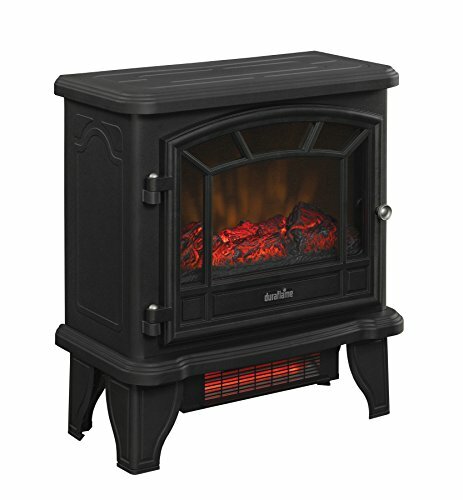 22.76" x 23.00" x 12.76"